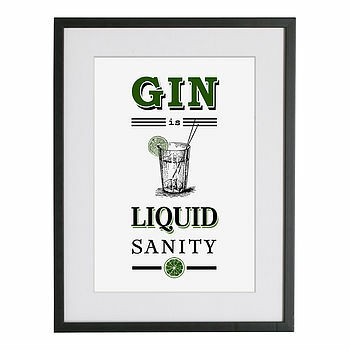 Gin lovers unite! In honor of World Gin Day this Saturday (yes it is a thing, google it), I want to delve into my memory to a couple of months ago where I took a little trip to the unassuming ‘The Star at Night’ pub just off Oxford Street. I love gin, but I have very little knowledge about the subject so my evening here was eye-opening! Luckily my companion was a regular so did all the ordering for us. We sampled a tasting menu and tried a couple others selections too. The menu was helpfully broken down into sections so the novice like myself knew what I was getting myself into. The gin arrived in dinky little bottles, each with its own matched garnishes. Bold copa glasses, ice and tonic all served separately so we could mix and match to our satisfaction. The lovely staff were helpful and knowledgeable, which added to the overall experience. Genuinely, I had no idea that there could be so much variation in gin! From the sweet, to the spicy to the completely unusual and savoury. Delicious and a great way to while away an evening. Very sophisticated.. Thanks for the great evening guys.